Liverpool's low cost professional pest control company. Prices fixed at $170 for any house! Liverpool in Sydney’s west, first settled over 200 years ago, is today home to over 25,000 residents. Because of it’s unique geography, temperatures in the Liverpool area can be up to two or three degrees warmer than those in Sydney itself, and that can provide ideal conditions for breeding of insects and bugs. 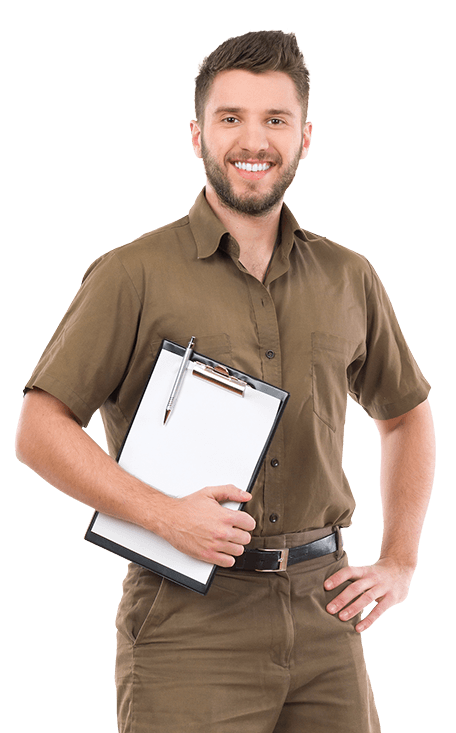 At Sydney Side Pest Control, we have completed over 20,000 services in the metro-Sydney area in the decade that we’ve been in business, and a good number of those have been in the Liverpool area. If you’re resident in Liverpool NSW and need the services of a professional pest control company, you should call us first. Not only do we have an unbeatable flat-rate package, we also back our work with one of the best warranties available. Our flat rate package means that we will treat any sized home, inside and out, for a fixed price. Call us today to schedule your service – we’re in the area at least once or twice a week.